When it comes to finding an ad server, there are a lot of different options out there. Making a decision can be tough, but it’s one that deserves some real due diligence before selecting with an ad server that is best for you. While pricing is certainly something that needs to be considered and which we will go into in a moment, choosing the correct ad server is definitely not about going with the one that is the cheapest. There are several things to consider before you jump in, so let’s take a look at 5 things you need to pay attention to when choosing an ad server. 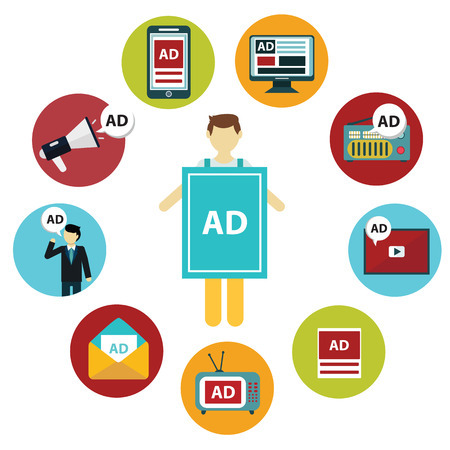 New ad server companies may offer up a great deal to lure you in, but these offers should be taken with careful considerations. You may end up with a real bargain or you may also be in for a world of hurt if the new company does not really know what they are doing or just disappear overnight. It is always a good idea to go with an experienced ad server who has a history of reliable service with multiple years of positive feedback. Positive reviews from old and existing clients is a sign that they are doing a lot of things right over the years. Some publishers and advertisers are happy with the bare bones basics when it comes to features, especially when they are new to advertising. That will very likely change over time, though, as you will eventually want to have more control over the ad targeting and delivery, plus you will want to be able to get your hands on data that show how well, or poorly, specific ads are performing. A good adserver will come with features that allow you to do just that. Once you have found a reputable company that delivers all the features you need, you can then start to think about pricing. If you are seeing prices with all manner of asterisks attached, there is a strong likelihood that you are probably going to pay more than the cost being shown. A good ad server will have clear, up-front pricing that let you know exactly what you will pay. They should also have flexible plans available to meet your budget and traffic level. Questions alway arise when you switch to a new ad management system so you will want to be sure that you get the right technical support and customer service you need when issues do arrive. When looking at the feedback on a specific ad server, pay attention to what people are saying about customer support. If they are hard to reach, slow to respond or lack in knowledge, that should be considered a serious red flag. It may well be that you cannot find everything that you need in a single ad server, which is where the ability to customize comes in handy. Your chosen ad serving solution should be open to feature requests and also have an API (Application Program Interface) so that you can build a customized workflow or integrate a new ad server to your existing internal systems. What should your ad server have? What to look for in a third-party ad server?